Leading china based Xiaomi smartphone manufacturing company the coming January 19 before a product launches is invited to globe. 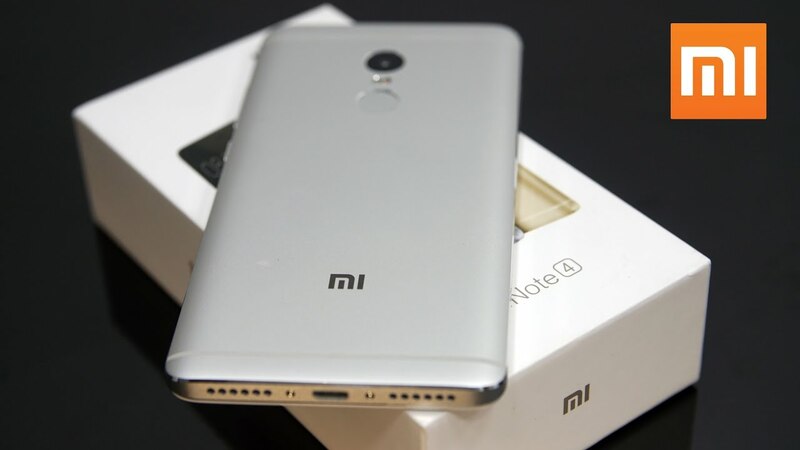 Which happens to be in Delhi, as well as the event, the company is expected to launch in the country Xiaomi Redmi Note 4. The Redmi Note 4 in August 2016, China has been launched. After the turn, India is to launch it in the market some scheduled date to late one. The 2GB of RAM and 16GB of internal storage to the mobile with 3GB of RAM and expend up to 64GB of approximately 9 thousand rupees Indian price and 12 thousand rupees was introduced. In India to be around the same price of the phone. This smartphone available in three different color like gold, gray and silver colors will be launched. The rear panel includes a fingerprint scanner. Xiaomi Redmi Note 4 has dual SIM with 4G volte support with 13-megapixel rear camera with LED flash is also the dual tone. In terms of the key features of the phone with 13 megapixel camera has an 85 ° wide angle lens. According to your convenience you will be able to use. In addition to the powerful 4100 mAh battery of the phone superb for connectivity phone GPRS / EDGE, 3G, 4G VoLTE, Bluetooth, GPS, Micro-USB and Glonass is present. So Xiomi rumor eager to wait excellent and superb future to lunch in Indian market in coming soon.